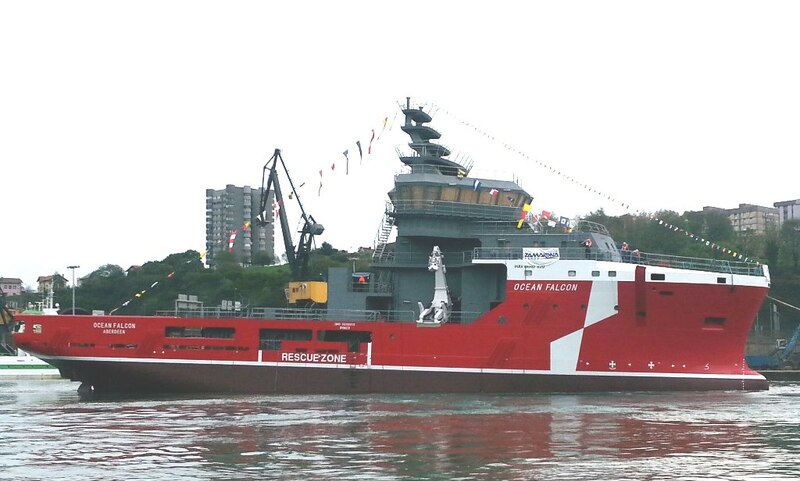 Ocean Falcon was successfully launched 6 November at 1546 at Zamakona Shipyard in Pasia, Spain. 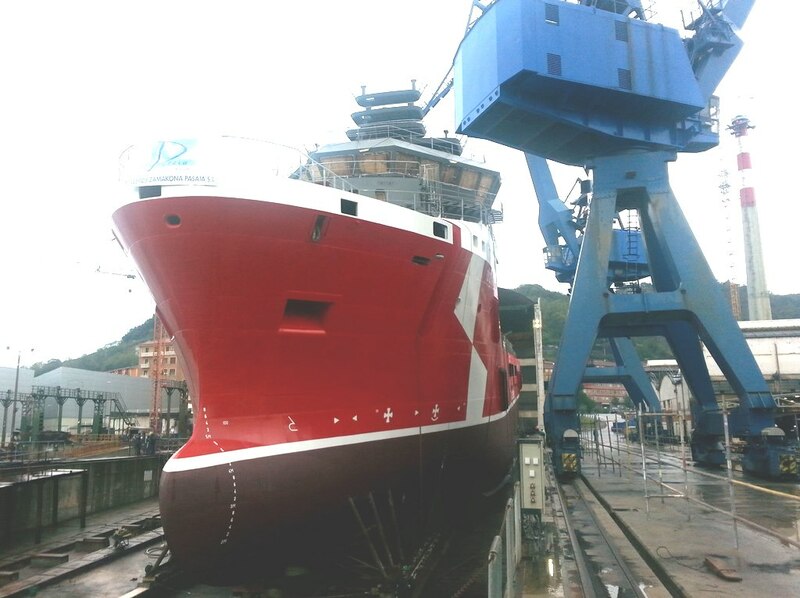 The vessel will continue the final outfitting alongside, and later testing, until delivery in Q2 2015. 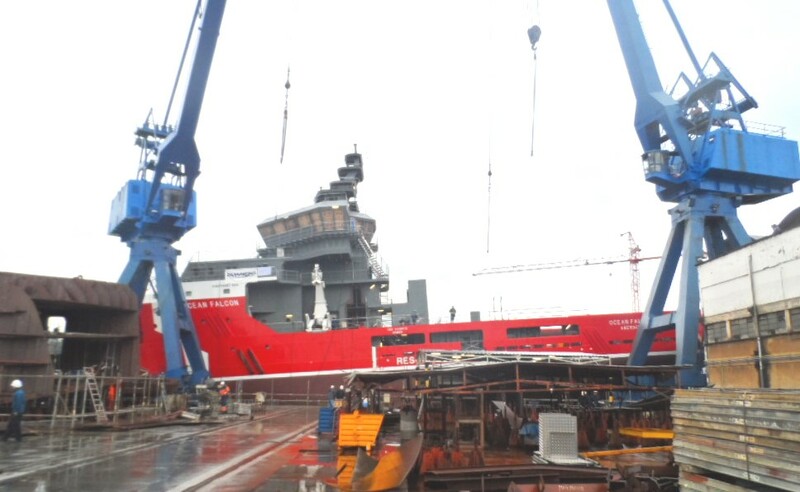 Ocean Falcon will operate from Aberdeen on contract for Shell.